First Ivy Bridge Ultrabook coming on June 5th? 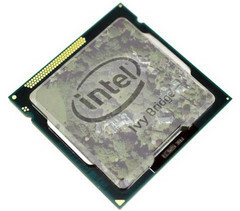 The first Ivy bridge processors or the third generation processors of Intel have already been debuted in the market. 13 of the quad-core chips were reserved for high-end desktops and laptops. However this first round of chips will not go in mainstream computers or the Ultrabooks. According to Scott Pendrey, a desktop product manager at Intel, the first Ivy Bridge Ultrabooks should be hitting the market by June 5th 2012. Techworld report also mentions that Intel’s real target for Ivy Bridge processors is Ultrabooks. It has also been found out by PCWorld that the Ivy Bridge processors have a moderate CPU performance gain, along with a better power consumption. 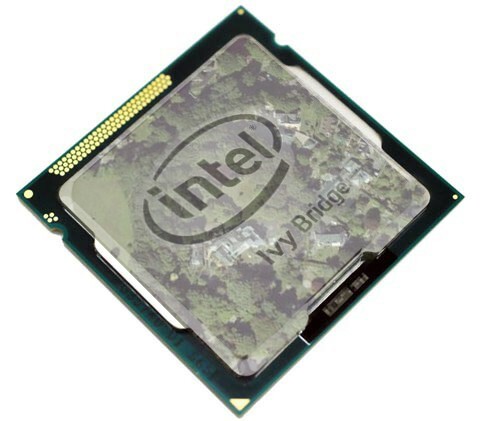 According to Intel Vice president Kirk Saugen as he reported to the BBC, the performance and power efficiency of the Ivy bridge Processor is improved by 20 percent compared to the earlier Sandy Bridge processors. The Ivy Bridge will have a better graphics performance with its integrated graphics however it will need an external graphics card for running games like Crysis or Skyrim. But the processor is capable enough to handle most of the games and HD videos smoothly. According to Intel 75 new Ultrabooks are in process among which some of the devices will include touchscreen hybrids. They have also added that the prices of the Ultrabooks will fall to $699. The AMD “Trinity” ultrathin laptops are also expected to be released in the near future. They are expected to have a low price and also a higher graphics performance. > Notebook / Laptop Reviews and News > News > News Archive > Newsarchive 2012 04 > First Ivy Bridge Ultrabook coming on June 5th?